Technology is evolving faster than ever and that means big changes for the restaurant industry. As a restaurant owner, you’ve probably noticed them popping up in your communities and potentially in your competitor’s restaurants. Point of Service (POS) systems that utilize new mobile devices have gained popularity over the past few years and according to recent research it seems that this systems may increase tips for your servers. 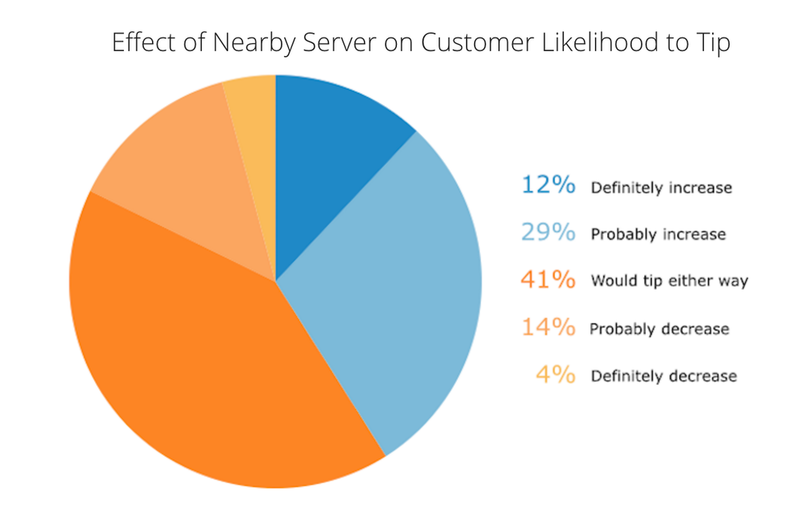 According to Software Advice, an online business that recommends restaurant POS systems, when a server is nearby 41% of diners will increase the amount that they leave in a tip. As an employer, keeping you staff happy is a priority and increasing your staff’s tips is a great way to keep morale up. Many iPad POS systems prompt diners with preset tip percentages to expedite the tipping process by removing the math. 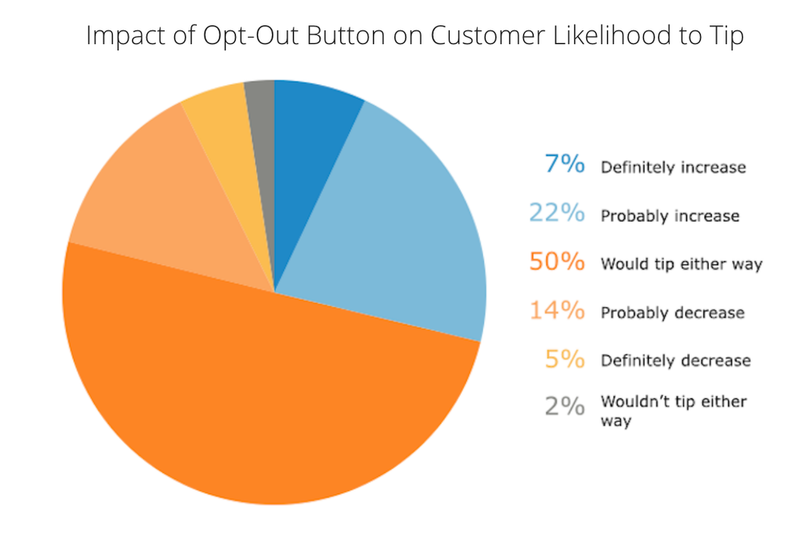 Many of these systems also provide diners with a no tip option, which surprisingly actually increases the likelihood that a diner with leave a tip. Even if iPad POS systems increase tipping, if it makes your diners uncomfortable then it’s not really a worthy investment. Diner’s preference for iPad tipping varies based on what kind of eating establishment they choose. 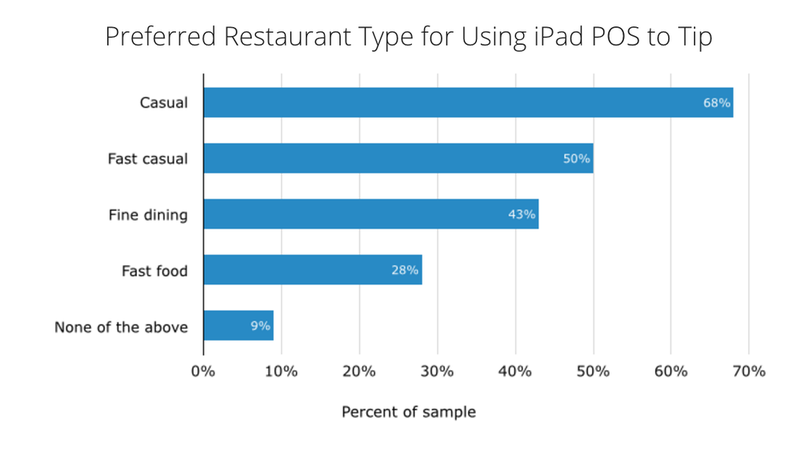 Casual and Fast Casual restaurants seemed to be the restaurants with the most to gain from considering iPad POS systems.